Executive Chef Tony Saccoccia brings his culinary influence to the Crow. His love of food and creative insight has brought amazing flare to the menu. Join us and enjoy this inspired menu with local produce, southwest touches, as well as international flavors. The Crow is an amazing place for friends and family to gather and enjoy great food and wine. Bring Mom to the Crow this Mother's Day. Join us on the patio for a 3 course Prix Fixe menu created by Chef Tony Saccoccia. Please call for reservations. $45 per person, $14 for kids (2 courses). We had reservations for 2:30 and were seated right away, outside as requested. Everything was good except they had run out of some of the food we had looked forward to. We recommend Indigo Crow but may not go back for their prix fixe meals. We would have gone earlier but they were booked until the 2:30 slot. We arrived around 7 PM and the place was almost full. It was so noisy (chatter, laughing...) that we considered going outside. There were only 2 table for four and it was somewhat wihdy so we did not ask. The meal and service were fine if somewhat pricey. Food was excellent. Service was ok once they remembered we were there. 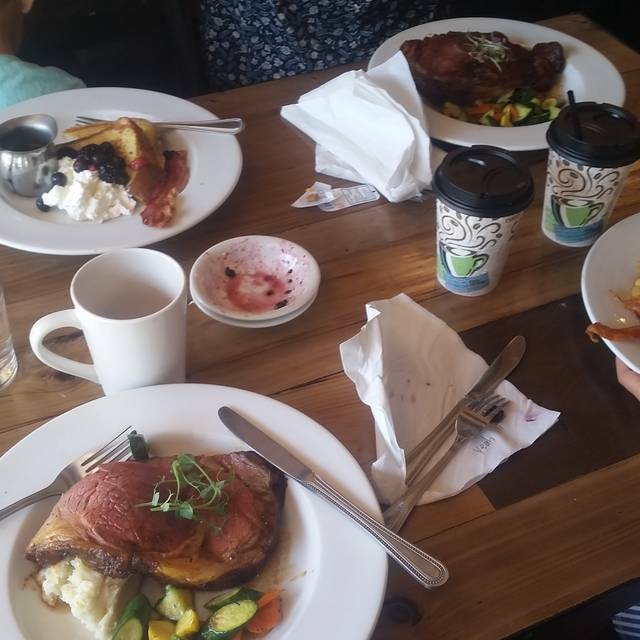 It had been a while since dining at the Indigo Crow, and we totally enjoyed our Sunday brunch! Indego Crow was outstanding as usual for this restaurant. 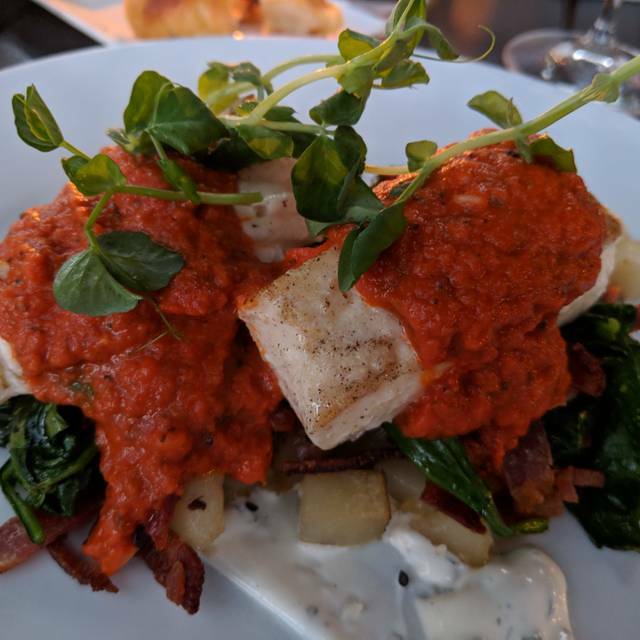 It is a rarely a disappointment and the food is always fantastic. I ordered their seafood stew and it was truly amazing. Service was excellent this time. They have a nice choice of wine. 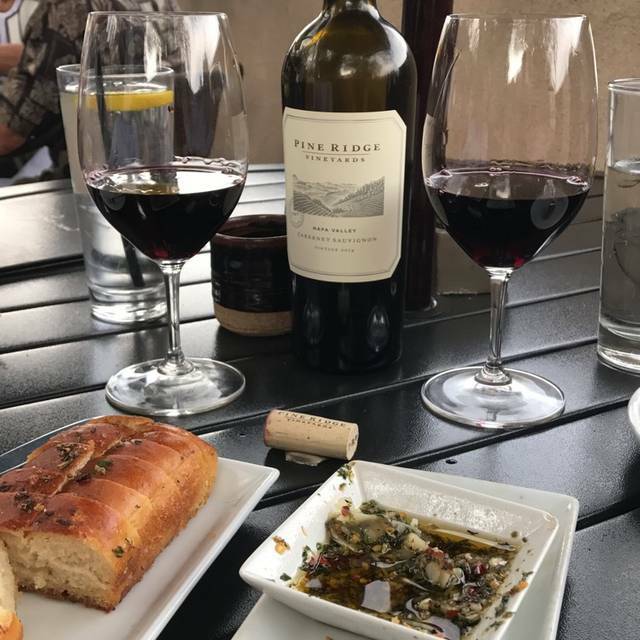 Even though they no longer carry the wine I usually order, the suggested substitute was quite good and met my expectations. Grilled romaine is the best salad in town. The ahi was excellent--fork tender and prepared correctly--just a smaller portion than I like. 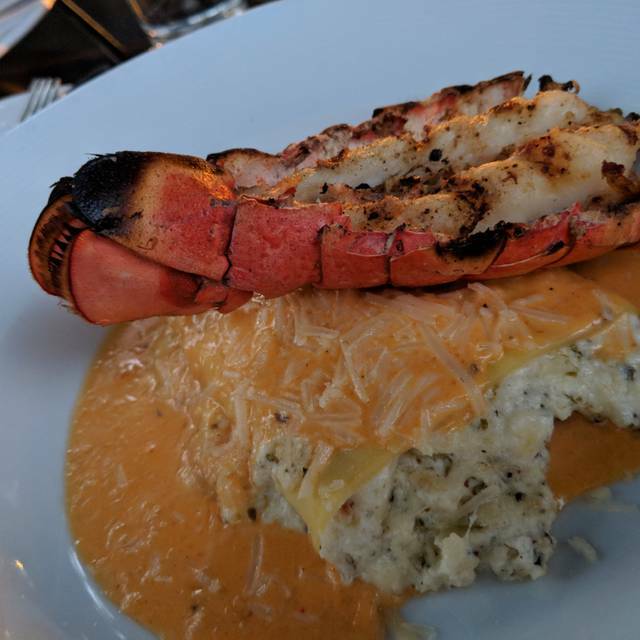 My wife has not enjoyed the Lobster Ravioli as much since they went to the single pasta shell--and the food was served warm, not hot. 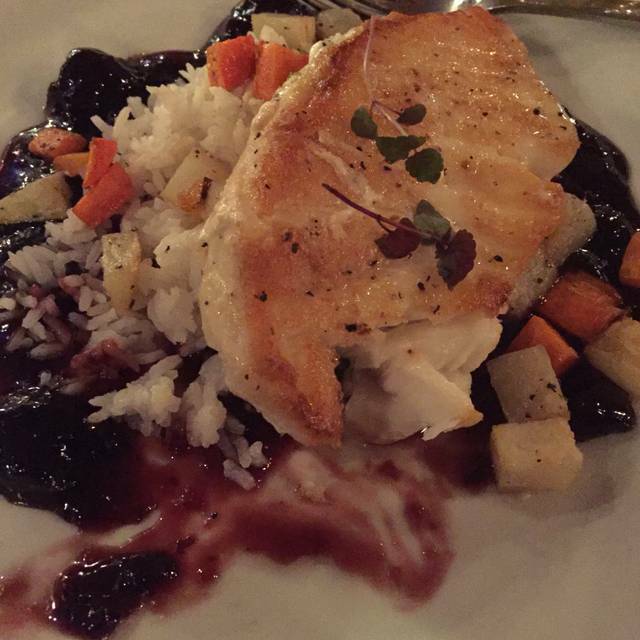 BTW, I have always liked their sea bass the best. Coffee also was served warm, not hot. But while much of this seems negative, we always enjoy ourselves and our dinners there--especially the friendly service--and will keep coming back. Good but very noisy. Can’t even hear myself. Service was mediocre this time. My company enjoyed it. Even though it’s quite a drive we will definitely come back and bring friends over for a nice meal. Always lovely, delicious food and beautiful rural location. The restaurant has great character!! Always enjoy going there and eating there! Don't go to this place on a Friday night. Acoustics are not good. It is very loud and seems to be more of a neighborhood hang than a fine dining restaurant. Food was good, well presented and well prepared. I had an excellent meal and wine here. The service was impeccable. The place itself is lovely. What a gem! We thoroughly enjoyed our evening, from beginning to end. The service was top notch, and the food was out of this world. We will return soon! Excellent food, service, and ambiance. Not our first time and certainly not our last. Nice to have this restaurant in our village. We enjoy our visits to this restaurant. 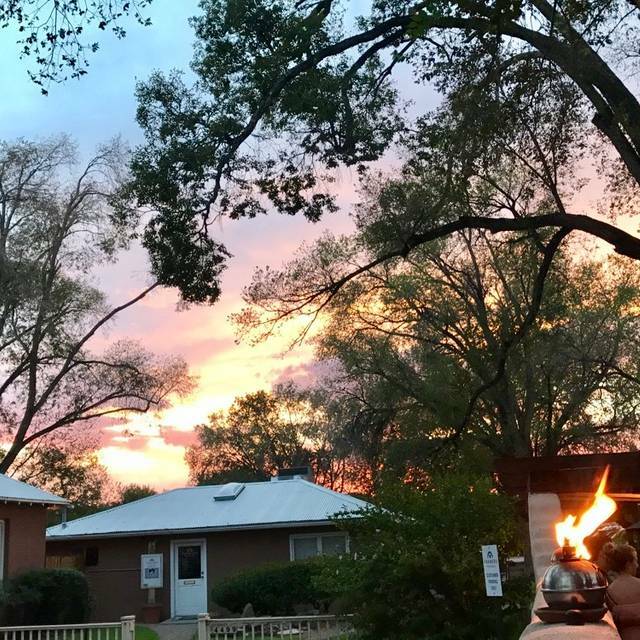 We are confident that the service and the food will be consistently good when we bring out-of-town visitors or recommend the restaurant to friends. The only ding would be that the restaurant can get quite loud when it is full, making it sometimes difficult to carry on a conversation. Maybe investigate some sound-deadening technology that can be incorporated without ruining the charm of the restaurant? This small thing aside, it's always a great dining experience. We especially like Hugh! I was really impressed with the wine menu, service and vibe. Sade was phenomenal. I'll definitely be back. Never disappoints!! Great food, great atmosphere! It’s always a pleasure to bring our guests to dine here! Terrible service. Three other parties arriving after us were seated and served before our wait person even showed up. He disappeared when it was time to prepare for the next course. It ruined our special dinner. Took a dear friend to Indigo Crow for a birthday brunch. It was chilly outside but cozy in with lovely wood fires burning in the 2 fireplaces. The Crow Omer and Huevos Rancheros were excellent! Our wonderful waiter gave us plenty of time and then sang a quiet Happy birthday in Italian. The food -- taste, quantity, presentation, was excellent, as was the service. It was certainly worth the 45 minute drive from the east mountains. Our server Kyle was fantastic! Warm and personable. Service and food was amazing. Wine selection was perfect. We had requested a table near the fireplace. When we arrived, those were all taken so they tried to talk us into sitting by "the fireplace" right next to the front door and on top of the all the people at the bar!!!! Then, we waited 1.25 hours for our entree to arrive!!!! When it did, the duck was NOT medium rare, it was medium to well done. It was so noisy that we couldn't hear each other (at a table for 2). This is our second poor meal in a row at Indigo Crow. We will not be back. 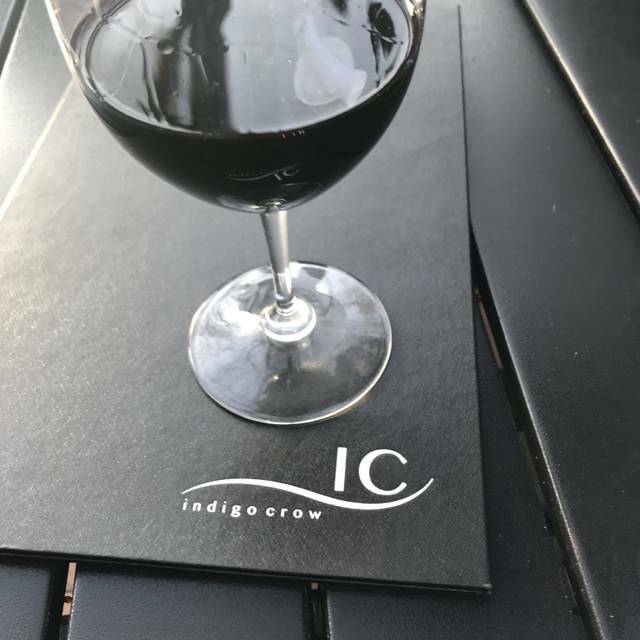 I have dined at Indigo Crow many time and have always enjoyed it. 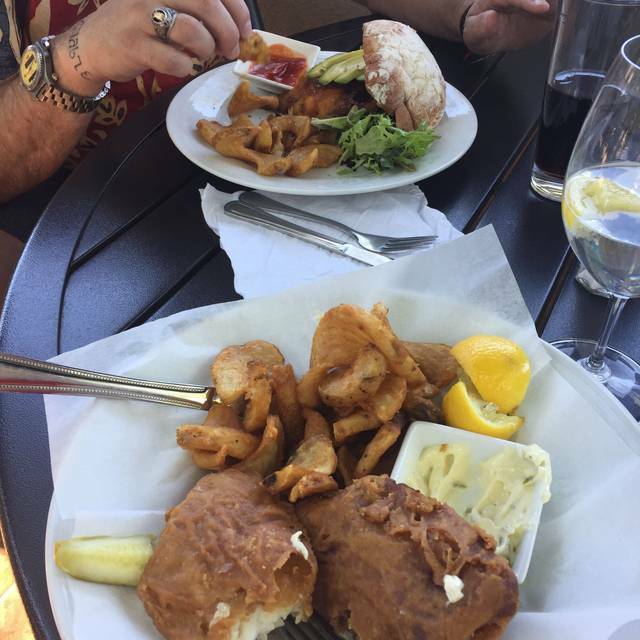 The food is interesting, varied and always delish. 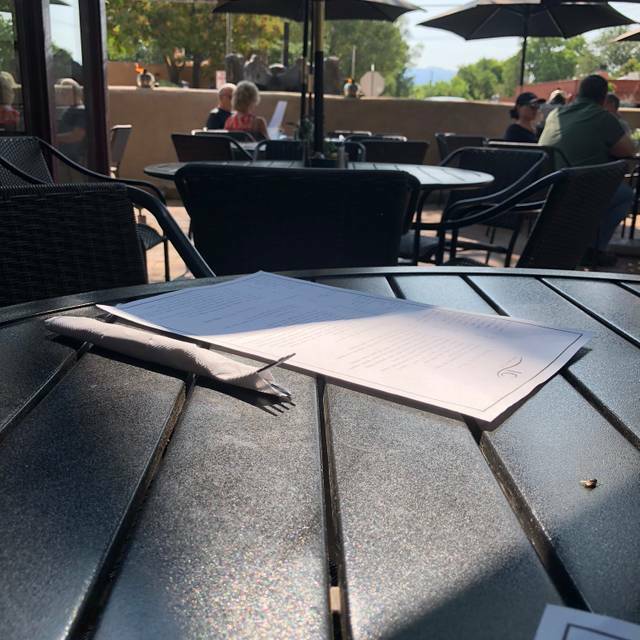 Consistently one the the better places to eat in the Albuquerque area. Not on the usual path of travelers but would be a great "local" find for anyone passing through. It can get loud because it's small and between the brick floors and adobe walls, very sound reflective. Patio is best when weather allows. Great bartender and chefs. Service has been kindly attentive without being uppity. Rather than a burger and fries type of place this is a kick back and treat yourself and guests to something special kind of place. P.S. I'm a local. Have been going there on and off for years and visit a lot of area restaurants entertaining clients. Always a great experience. Great food and wine, and top notch service. I took my date here for a nice meal but I didn’t reAlize it was going to be so loud inside the restaurAnt. Food was excellent and service was perfect. Great experience! It is loud, but we didn’t mind it one bit! Outstanding food, excellent service and a delightful evening out..
extremely loud! cannot converse without shouting. One in party ordered steak. Could hardly cut or chew—full of fat and grisly. were given free desserts for compensation but really should have demanded $ back. would not go back unless summer and could sit outside. Always an excellent experience. The staff is great but Hugh in particular is amazing. He always goes above and beyond. IC wouldn’t be the same without him. Meal was good overall and service was exemplary. However, the lobster special was so salty it was nearly inedible. Was comped a dessert, but the special made the dining experience disappointing for me. Best everything EVER!!!! You won't be disappointed! The food was amazing, we really enjoyed the whole experience. I’m from Texas and I took my lady friend to your restaurant for Valentines Day. What a discovery I made!!! I loved everything about Indigo Crow...EVERYTHING!!! First of all, our waitress was amazing! So friendly, funny and attentive. First Class all the way. The amtoshere and the place is perfect! Me and my girl had a wonderful and romantic evening there. And last but certainly not least...the food...OMG...the food was out of this world wonderful and amazing!!! Thank you for the wonderful meal. We had the garlic shrimp, a wonderful salad and the lobster ravioli. Making reservations was easy and we were met by such a friendly host. I WILL BE BACK!!! And I will recommend Indigo Crow to all my friends. Again, thank you so much for the most wonderful evening I’ve had in a very long time. Of course I have to say that the company I was with made a big difference as well! First off, food was delicious. We went for Valentine's Day, and the V-Day menu was perfect. Awesome collection of items. However, service was sub-par. Our waitress was super-distracted, and for V-Day the restaurant bit off a little more than they could chew. Soup was cold, and we waited a long time for our first course. Great place, just don't go on a holiday.